In Riviera Nayarit our luxury is surprising, and our magic captured the attention of online visitors worldwide. 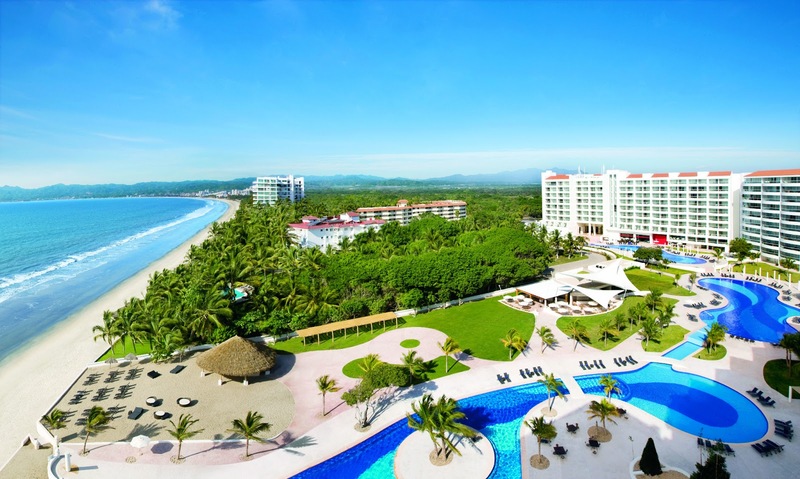 In 2012, the communication work made by the Convention and Visitors Bureau (CVB) of Riviera Nayarit resulted in 35,812,050 hits on information related to Mexico’s Pacific Treasure through the official electronic media offered by the destination. 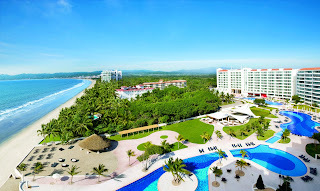 “The Convention and Visitors Bureau endorses its commitment to work intensely to achieve the objective of attracting more tourists to Mexico’s Pacific Treasure, and to distribute them along all of Nayarit in order to improve the quality of life of all our people, which are in line with the objectives set by Governor Roberto Sandoval Castañeda”, said Fernando González Ortega, president of the CVB. The work made on the websites, which were constantly updated and modified, as well as the creation of websites for mobile devices, blog posts, and posts on Facebook, Twitter and Youtube were all successful, and resulted in an increase of 31% with respect to 2011, when we got 27,312,579 hits.